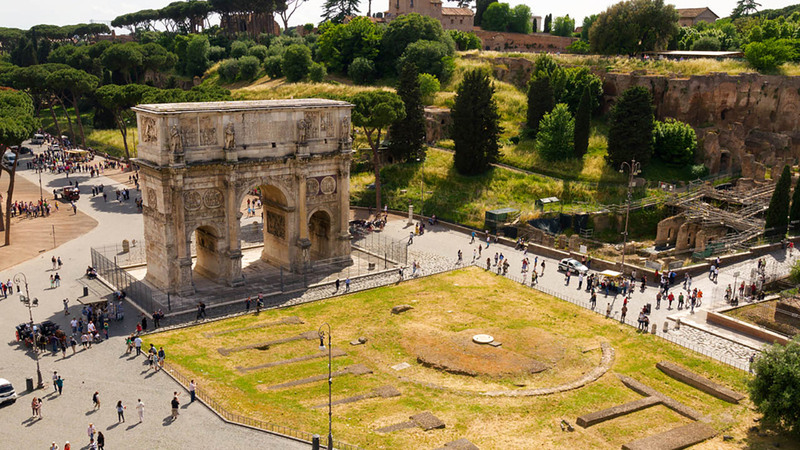 Explore the Colosseum with an expert in Roman history. 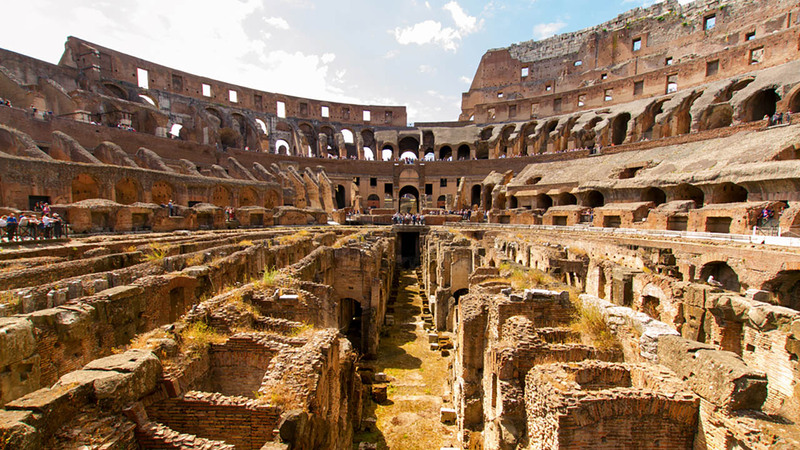 Skip the line Colosseum Tickets mean you beat the crowd at the Colosseum, Roman Forum & Palatine Hill. Small groups of 15 people or fewer make your tour intimate and engaging. 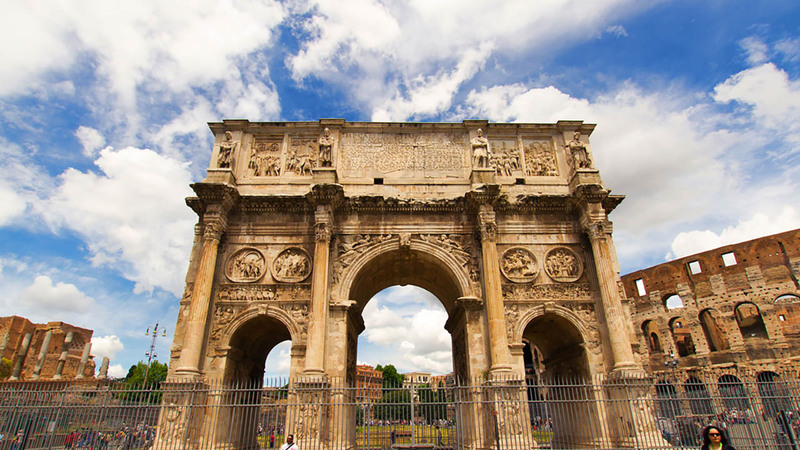 This Roman Colosseum tour let's you skip long entrance lines and walk right into Rome's preeminent attraction with a small group of 15 people or fewer and a local expert guide. 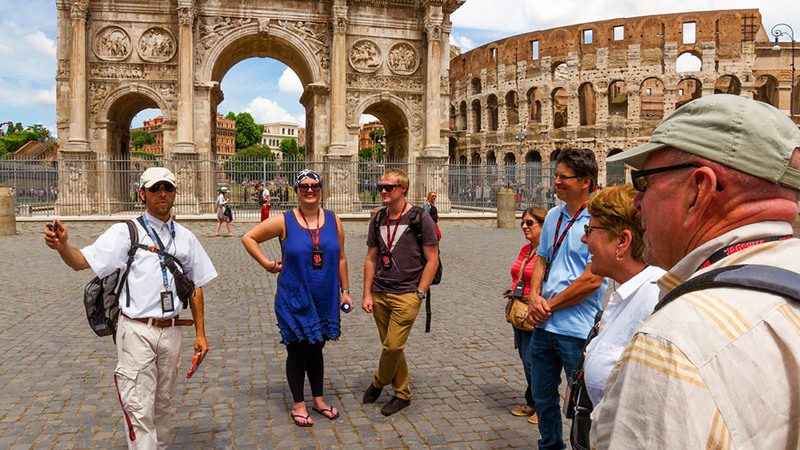 You'll explore the first and second levels of the Colosseum, as your guide tells you stories and anecdotes that will enthrall everyone from the oldest history lovers to the youngest students. Ancient history is never been more approachable or engaging than when it is explained to you by a guide who has dedicated their life to studying it. 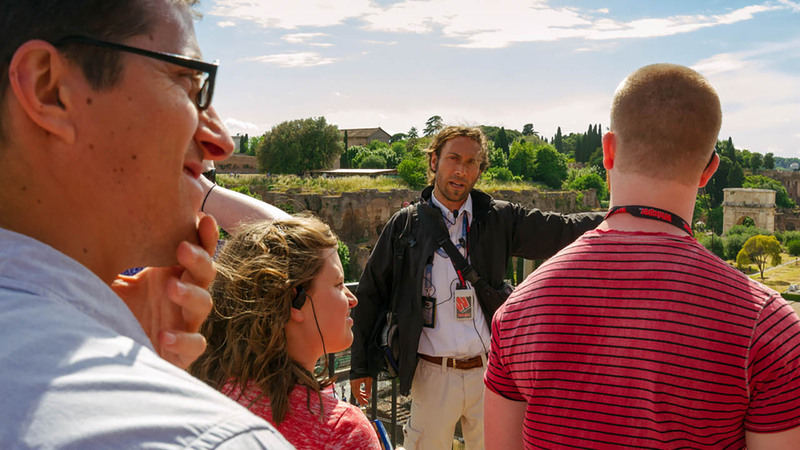 Every member of our guide team is an expert on Ancient Rome and is passionate about sharing their culture and history with visitors. Small groups of 15 people or fewer mean you’ll find them easy to engage with while headsets make them easy to hear at all times and impossible to lose. When you travel with Walks we don't just want you to see Rome, we want to you to experience it to its fullest. Sev was terrific! He was very knowledgeable and made the tour really engaging and interesting. Wonderful tour! We will use the Walks of Italy tours again. NOTE: There is a new rule at the Colosseum, Roman Forum and Palatine Hill that only small backpacks and regular-size handbags are allowed inside. Guests with larger bags will not be allowed to enter (there are no storage facilities) and all guests must now pass through a security check before entering the Colosseum. The Colosseum is subject to occasional closures. The Colosseum administration is usually aware of this and informs us the day before or of a given closure. Please provide us with detailed contact information in the event that we need to reach you to reschedule your tour. The Colosseum and Roman Forum are ancient sites that are neither wheelchair nor stroller friendly. Please contact our Customer Care team for more details at info@walksofitaly.com.